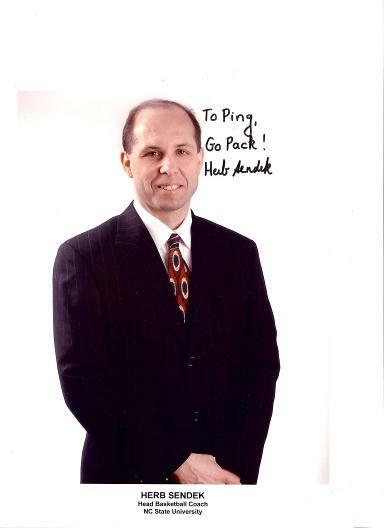 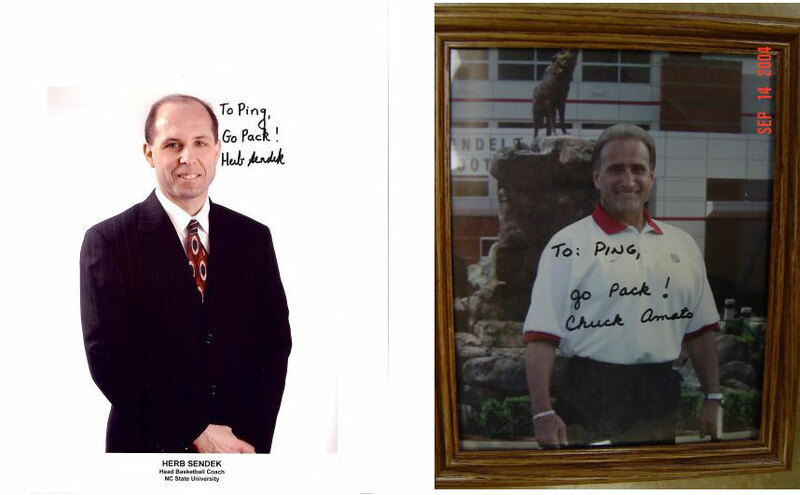 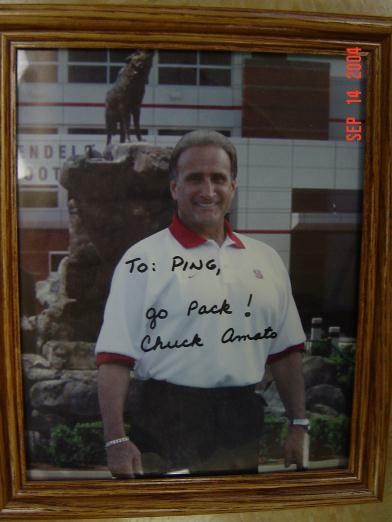 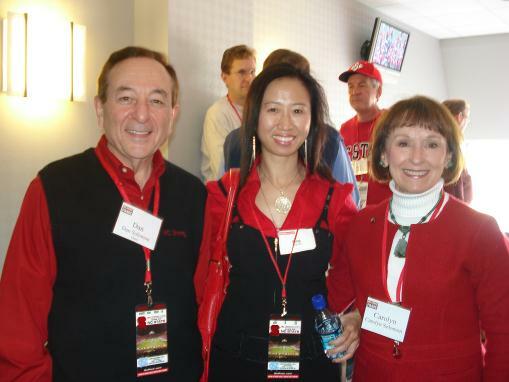 Former NC State Football Coach Chuck Amato is a favorite customer. 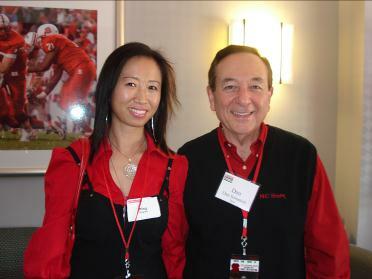 During a recent game between NC State and FSU Coach Chuck shows his team alliance with a combined Custom made shirt. 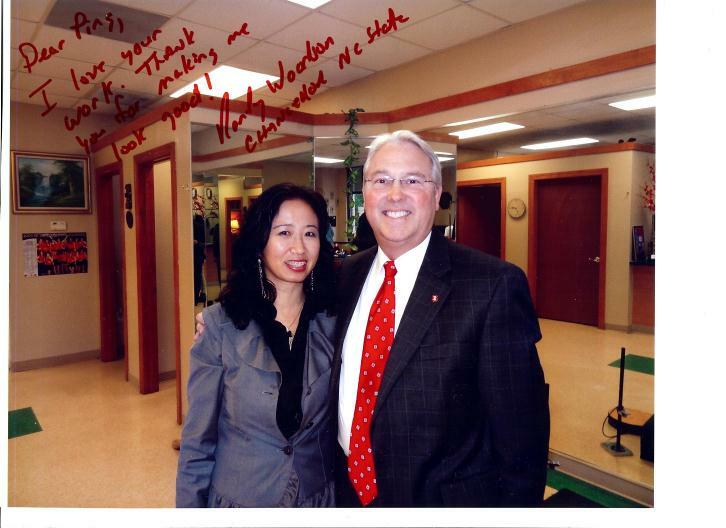 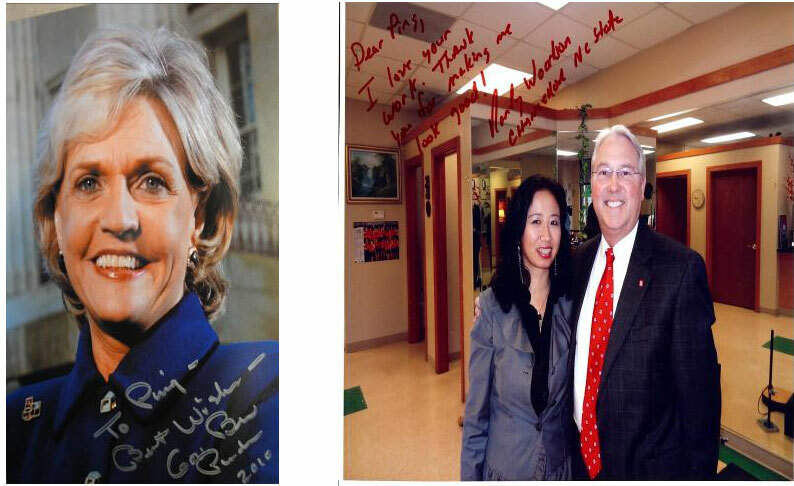 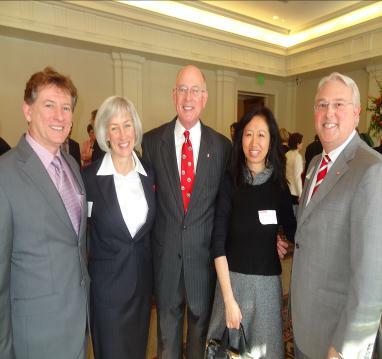 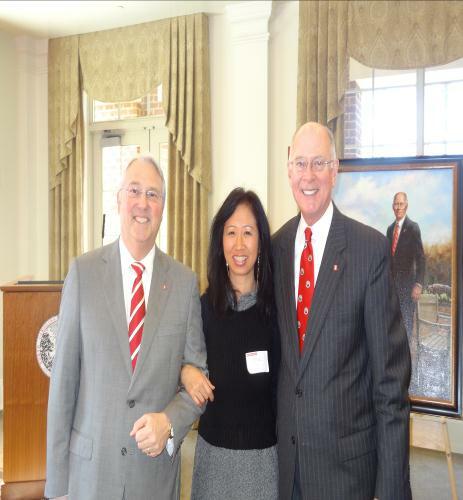 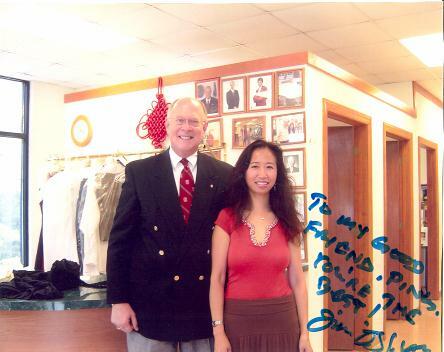 Former NC State Chancellor James Oblinger is a favorite long time customer. 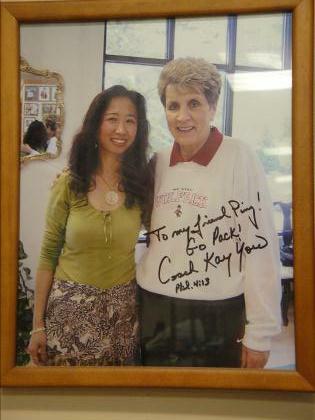 Coach Kay was one of our best customer’s. 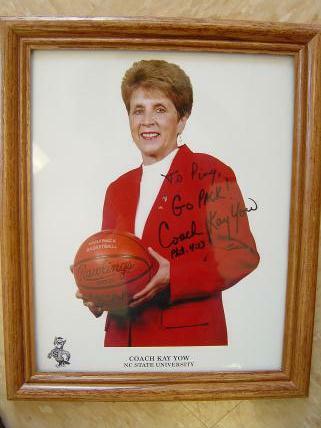 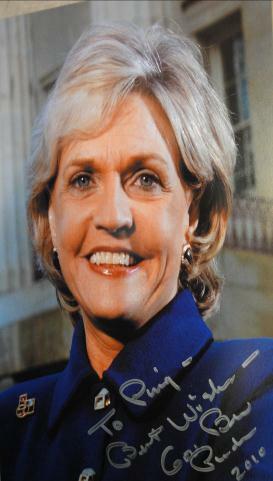 We all will miss coach Kay. 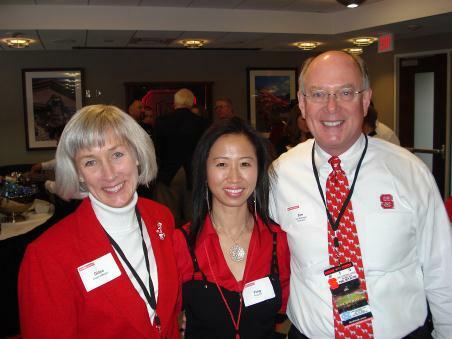 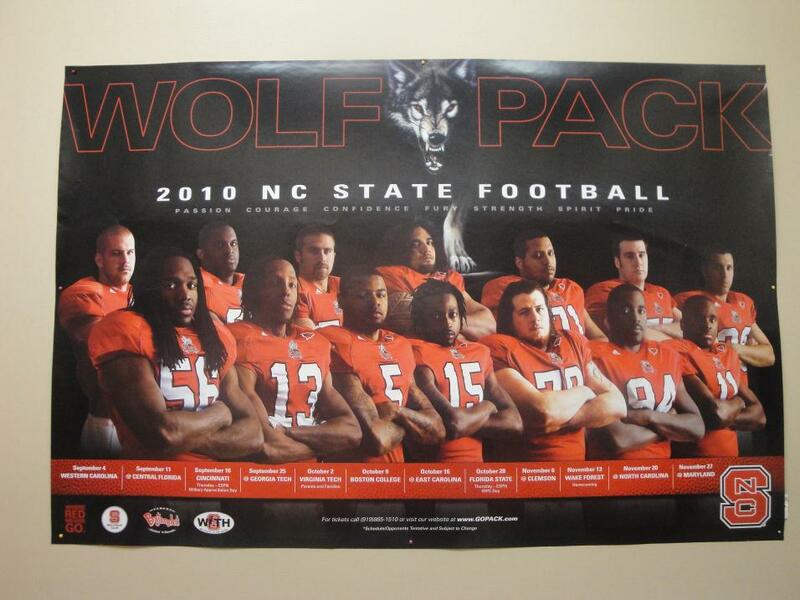 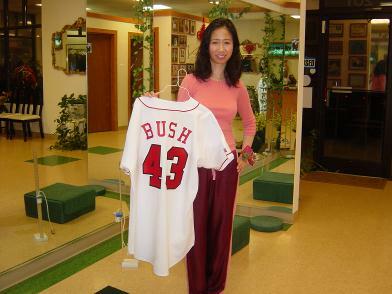 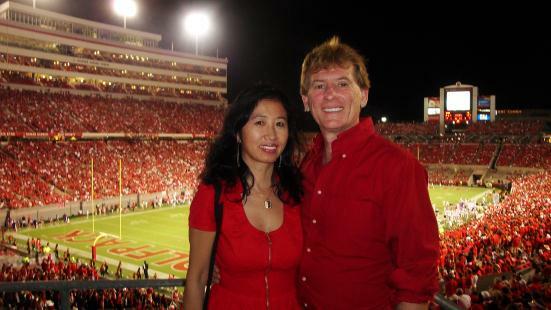 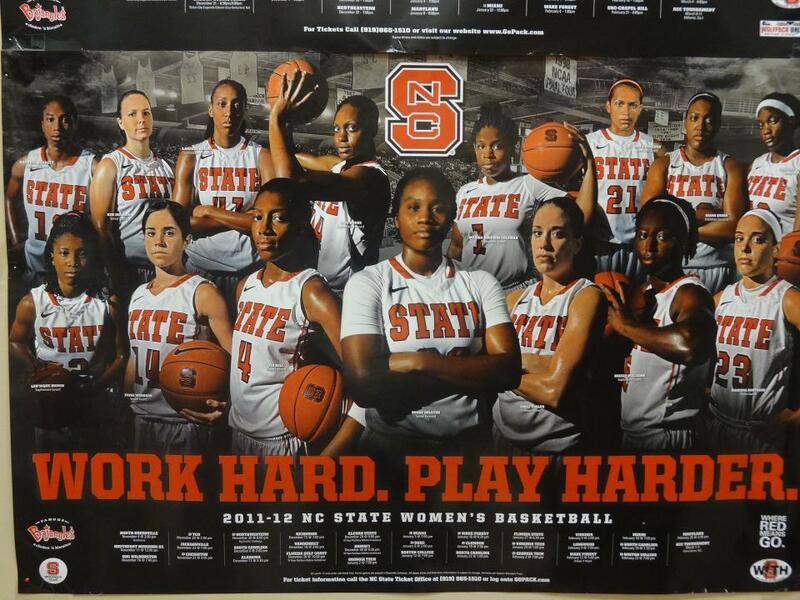 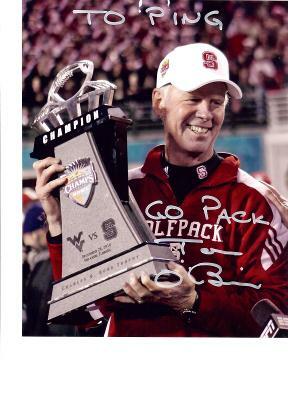 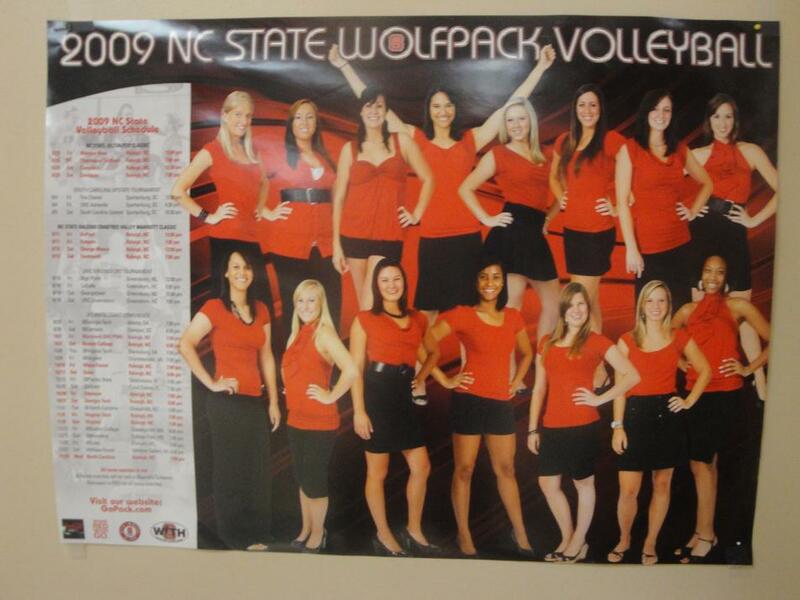 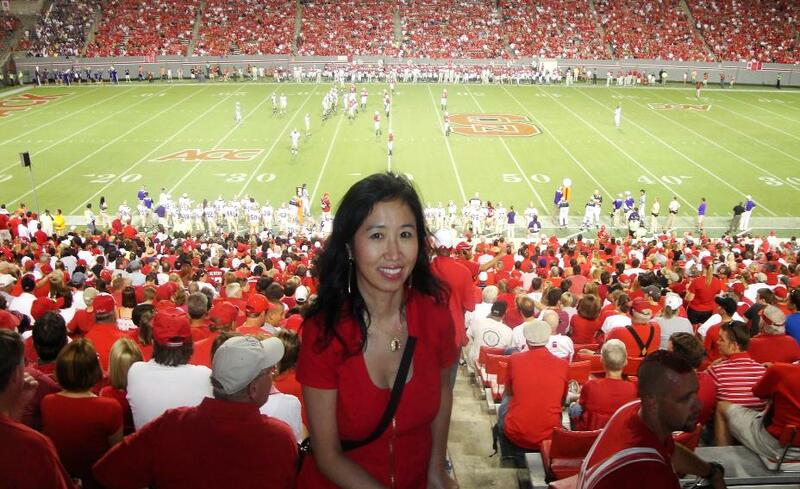 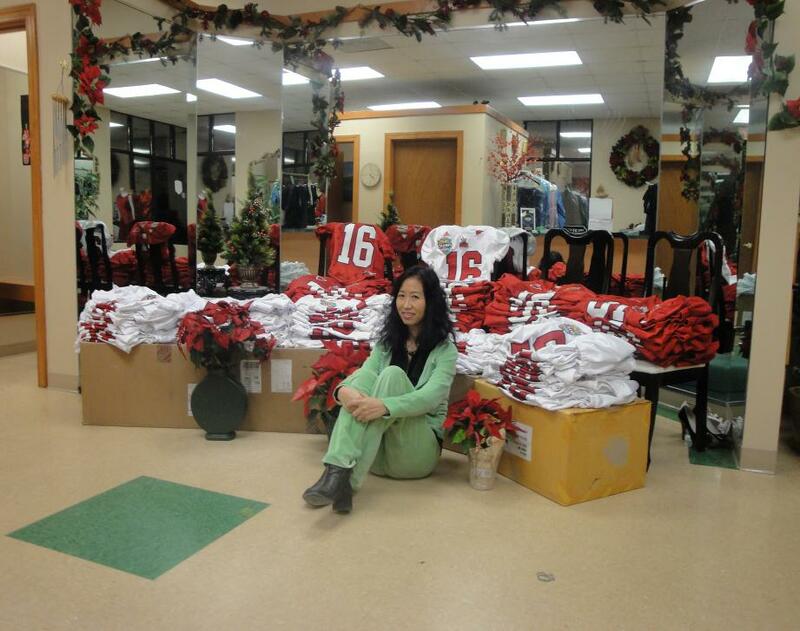 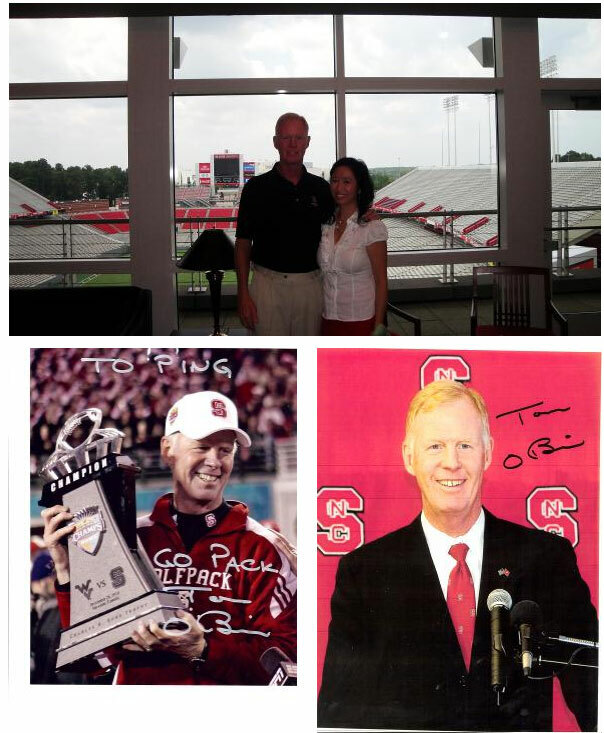 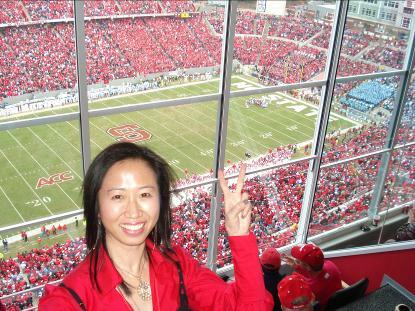 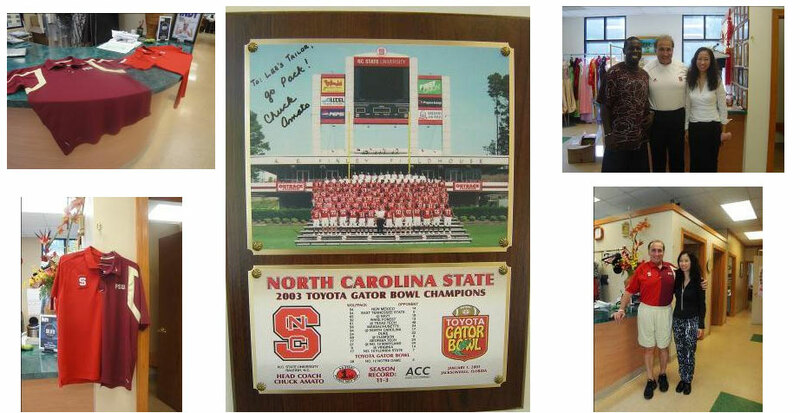 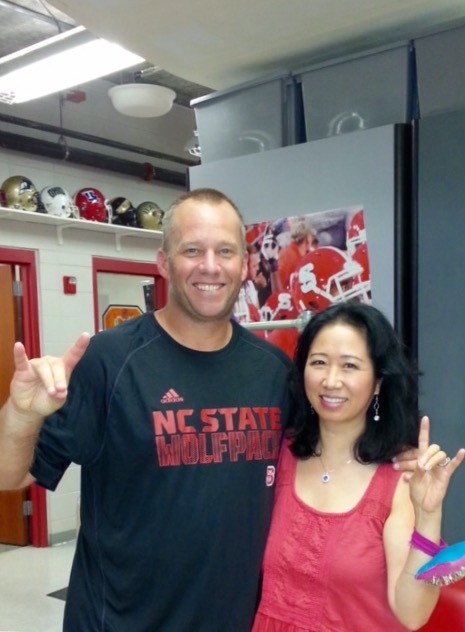 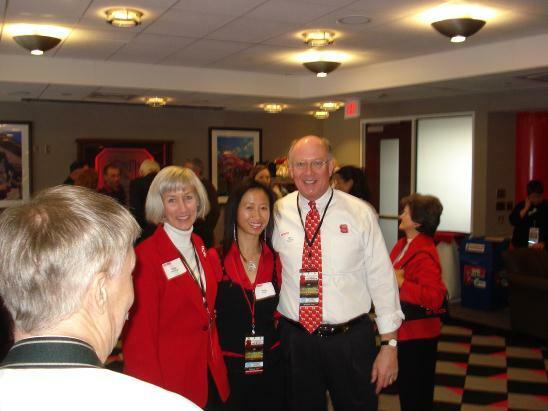 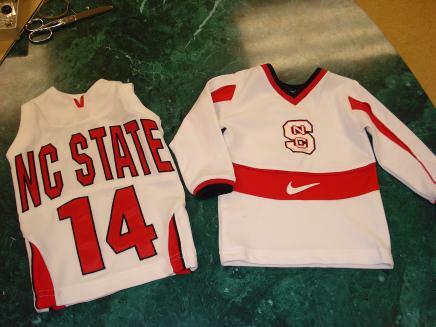 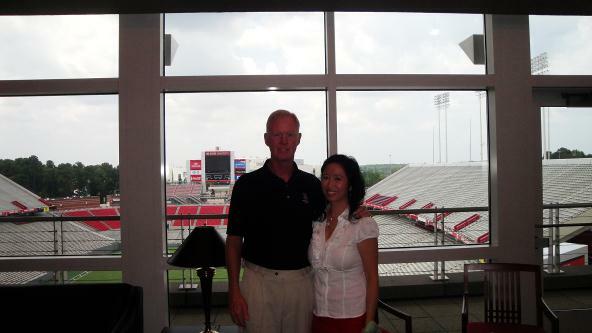 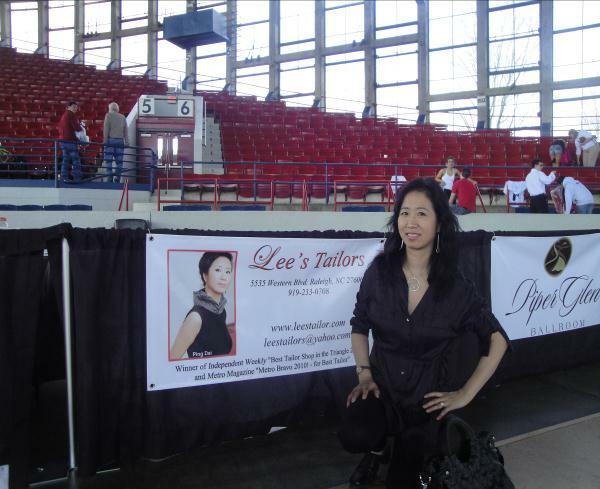 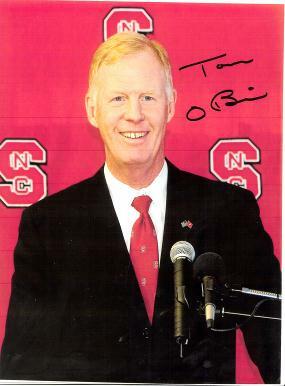 We do alterations for NC State football Coach Tom O’Brien and the entire football team. 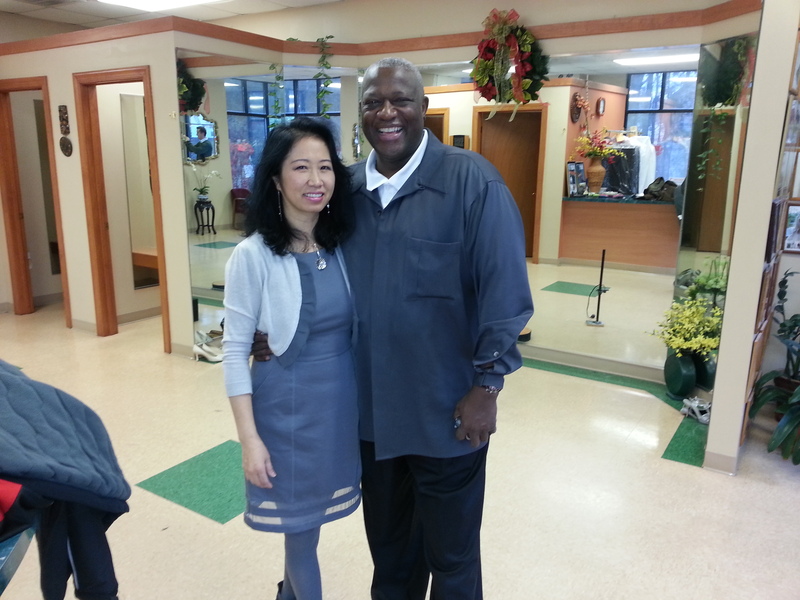 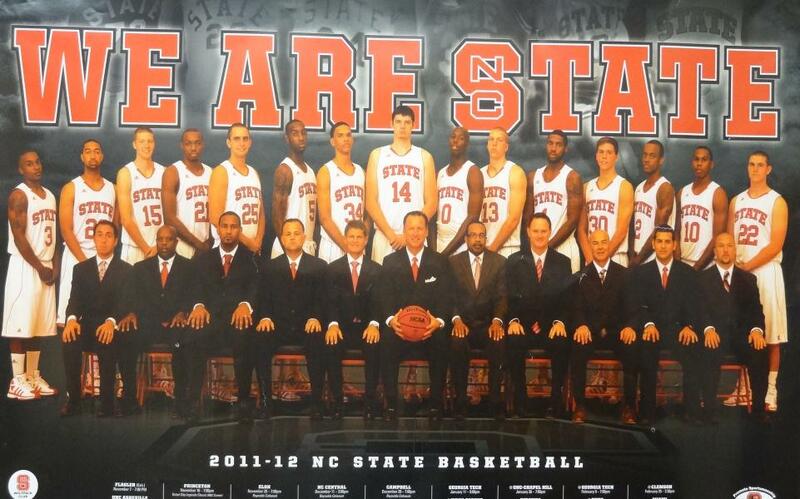 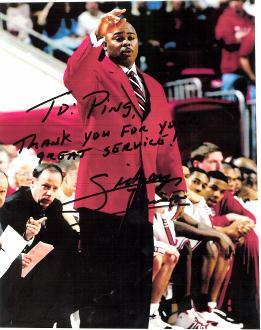 We do alterations and custom made suites for NC State Basketball Coach Sidney Lowe. ormer NC State Football Coach Chuck Amato is a favorite customer. 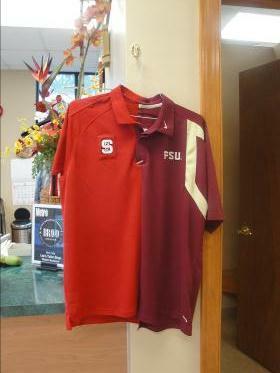 During a recent game between NC State and FSU Coach Chuck shows his team alliance with a combined Custom made shirt.